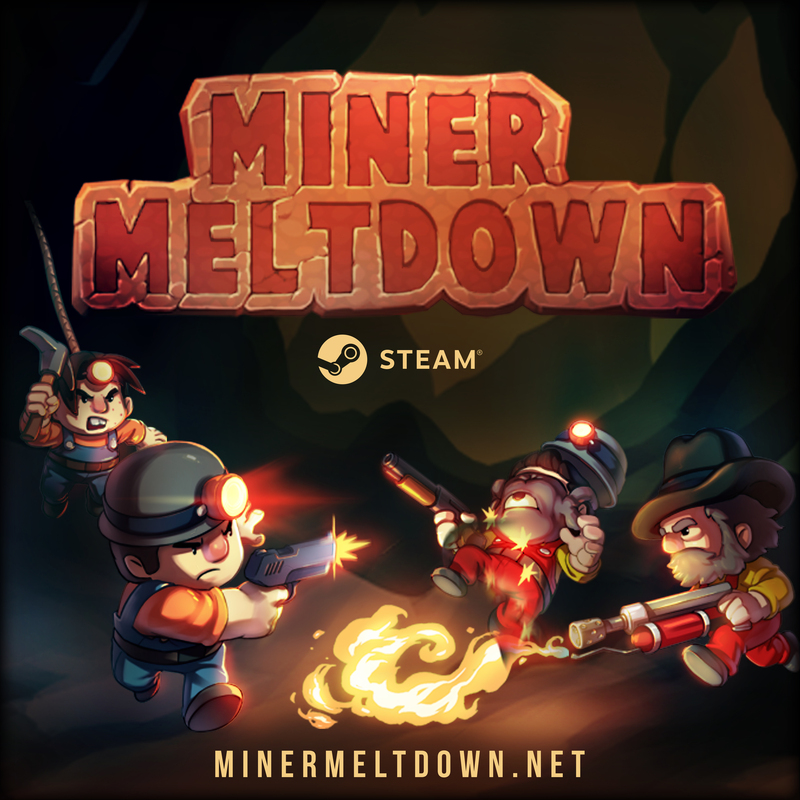 It’s been a long time coming, but Miner Meltdown is officially available through Steam Early Access!! 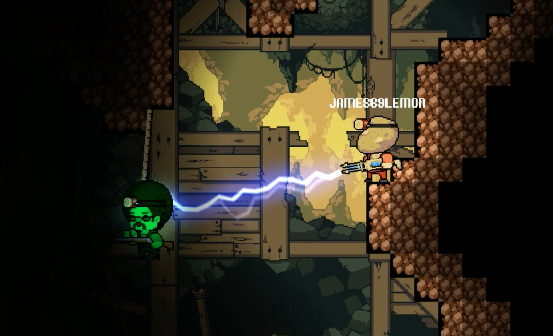 Make your way over to our steam page and lets get you exploding some miners. And don’t forget! By playing the game in its first week, you will have a chance at unlocking the limited edition Potato Skin!